Stream anime episodes online for free, Watch One piece Episode 88 English version online and free episodes. 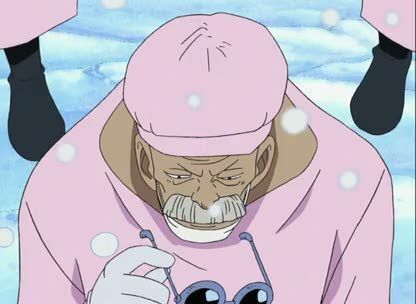 Anime Episode guide One piece Episode 88 English dubbed Let’s Get Ready to Rumble Chopper demonstrates the abilities of Rumble Balls when fighting Chessmarimo. Dalton is uncovered from the avalanche.